This trip is now FULL. Please contact Josh to be added to the Waiting List. 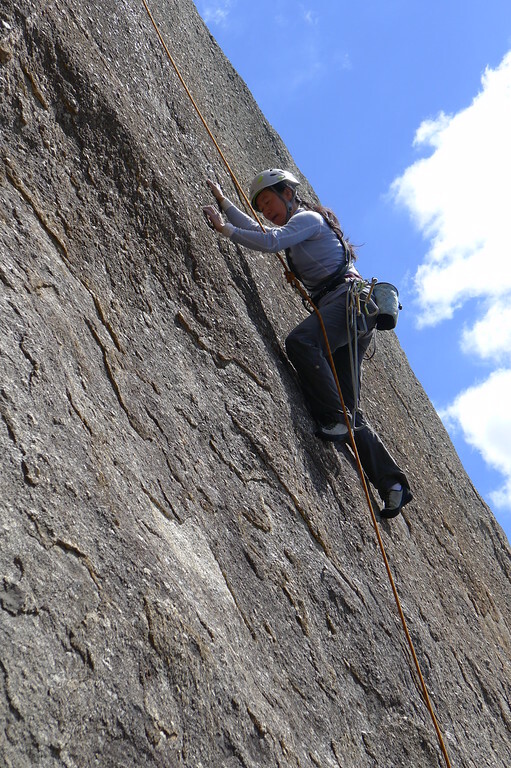 Climbing at Royalty Walls is a great introduction to the granite rock found at the You Yangs. There are a few easy cracks which provide a good taste of crack climbing and several sport slab routes in the intermediate grades. These short slabs are a great introduction to the fine art of ‘slabbing’ and are a perfect way to improve your footwork. Easy access and a number of short routes ensures a nice day of climbing out at the You Yangs. 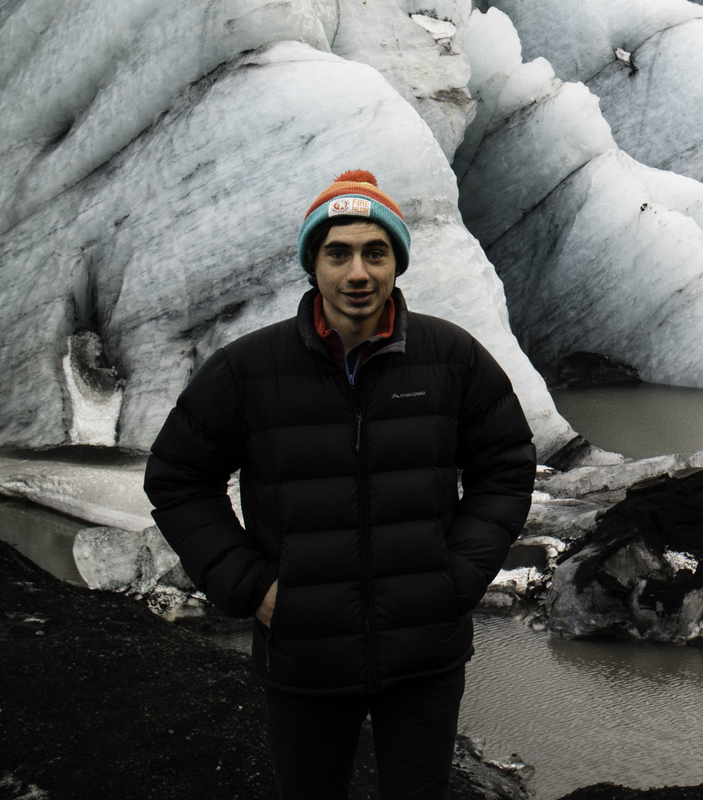 Please contact the Trip Leader Josh Davies, prior to the trip, to indicate your interest. Photos: Trip Leader Josh Davies and typical You Yangs slabbing.